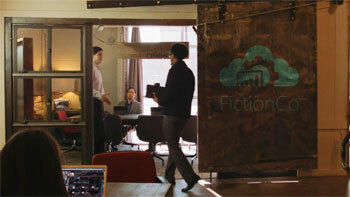 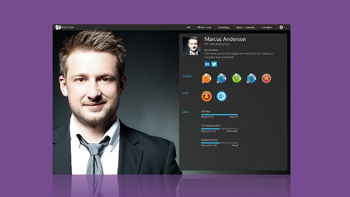 Get started with videos and simple step-by-step tutorials for all skill levels. 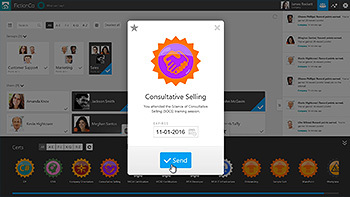 See an overview of RedCritter and how users can create and share their accomplishments. 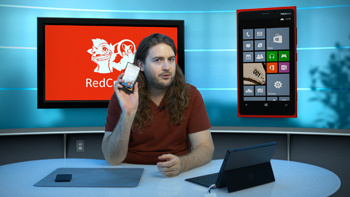 Learn about the group messaging features included in the RedCritter App for Windows Phone. 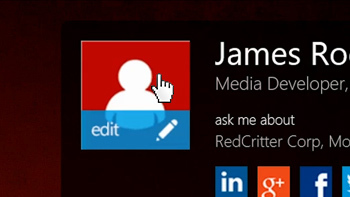 Get started with RedCritter by uploading a photo to your profile. 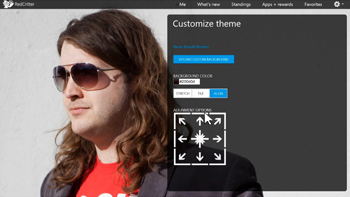 See how to change your profile theme and how to upload your own custom images. 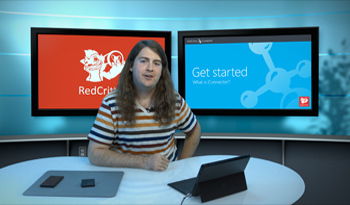 Learn the basic fundamentals of RedCritter Connecter. 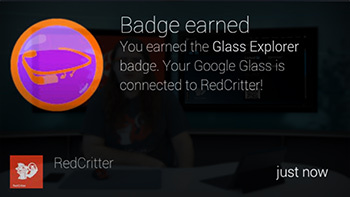 Learn how to create and design your first app and award your first badge using RedCritter Connecter. 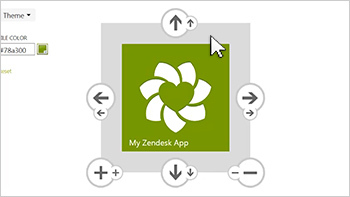 Learn how to create access to RedCritter Manager using shared keys. 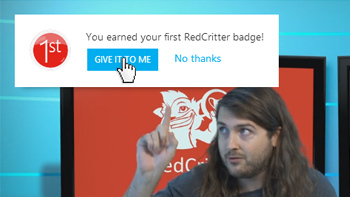 Learn how to create and award your first cert using RedCritter Connecter. 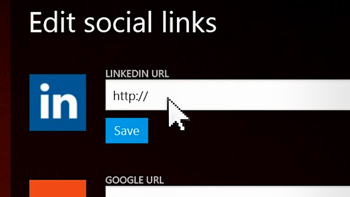 Learn how to quickly add social media links to your RedCritter profile. 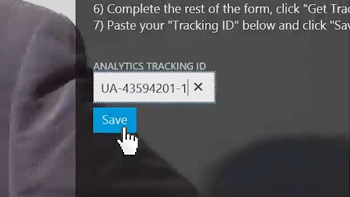 Learn how to connect your RedCritter profile to Google Analytics. 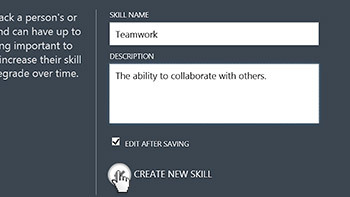 Learn how to create and adjust your first skill using RedCritter Connecter. 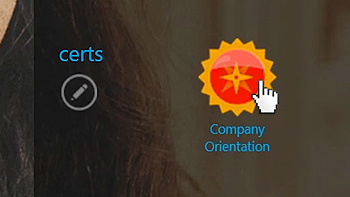 Learn how to install the RedCritter Feed extension for Google Chrome, which allows you to receive instant desktop notifications for activity from one or multiple RedCritter accounts. 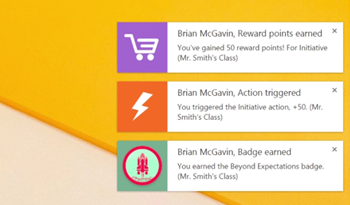 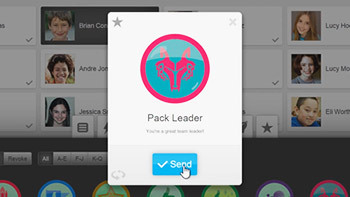 Watch this video to learn how to earn your first RedCritter badge. 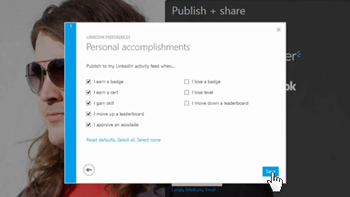 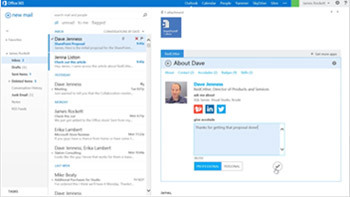 Learn how to publish your RedCritter accomplishments to LinkedIn, Yammer, Twitter and Facebook. 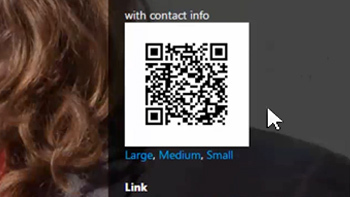 Learn how to share your RedCritter profile with others using QR codes. 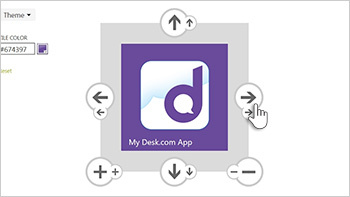 Learn how to install and use the RedCritter app on any Windows 8 Phone. 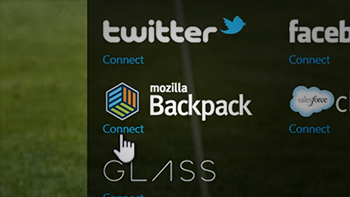 In this video you will learn how to connect your RedCritter profile to Google Glass. 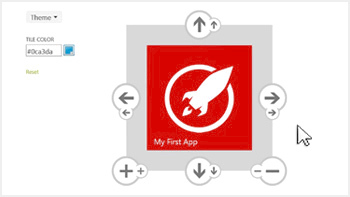 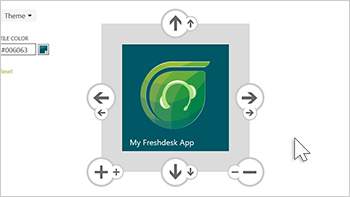 Then, you'll learn how to create an App and Badge using RedCritter Connecter, and then you'll award that Badge using Connecter's REST APIs.